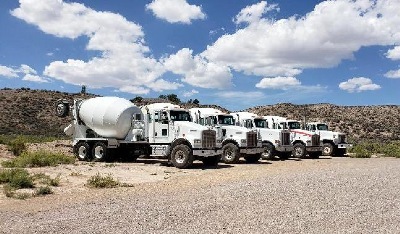 For the past 40 years Jim Wilkin Trucking has been serving Southern and Central NV. As one of Lincoln County's largest private employers JWT is proud of our accomplishments and dedicated employees. Our services include Crushing, General Contracting, Redi-mix Concrete and Trucking. In 2008 Jim Wilkin moved our concrete operations to Panaca and put in a new enclosed batch plant. JWT stands for Quality. Let us provide your concrete & aggregates on your next Project.